Millions of people around the world have – and continue to – improve their lives based on the teachings of Dale Carnegie. 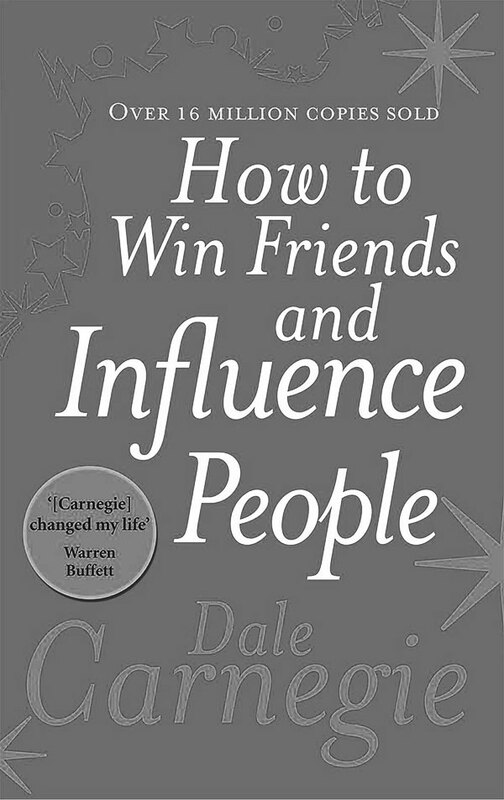 In “How to Win Friends and Influence People”, Carnegie offers practical advice and techniques, in his exuberant and conversational style, for how to get out of a mental rut and make life more rewarding. His advice has stood the test of time and will teach you how to: make friends quickly and easily; increase your popularity; win people to your way of thinking; enable you to win new clients and customers; become a better speaker and a more entertaining conversationalist; and, arouse enthusiasm among your colleagues. This book will turn around your relationships and improve your dealings with all the people in your life.